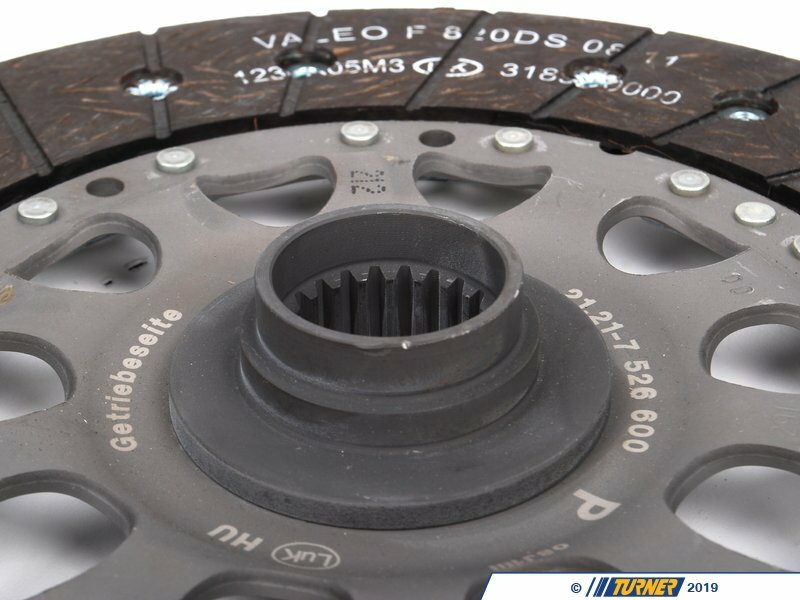 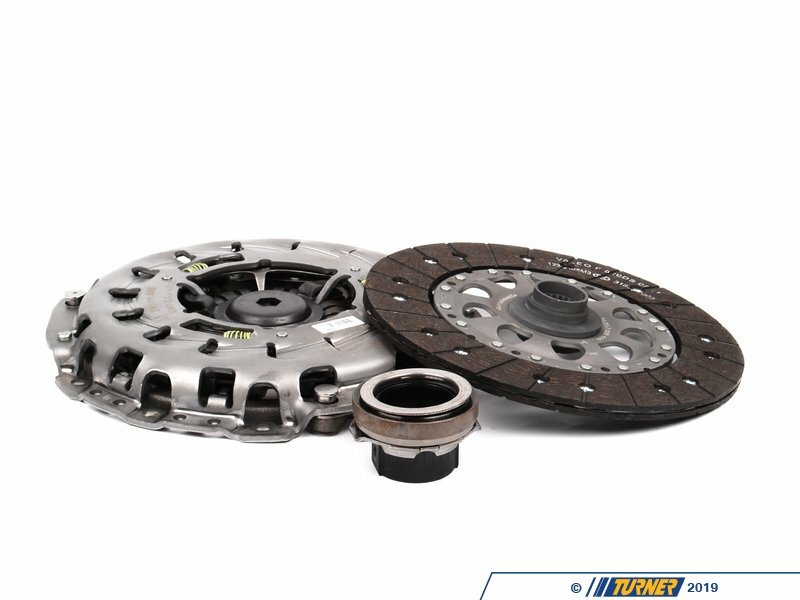 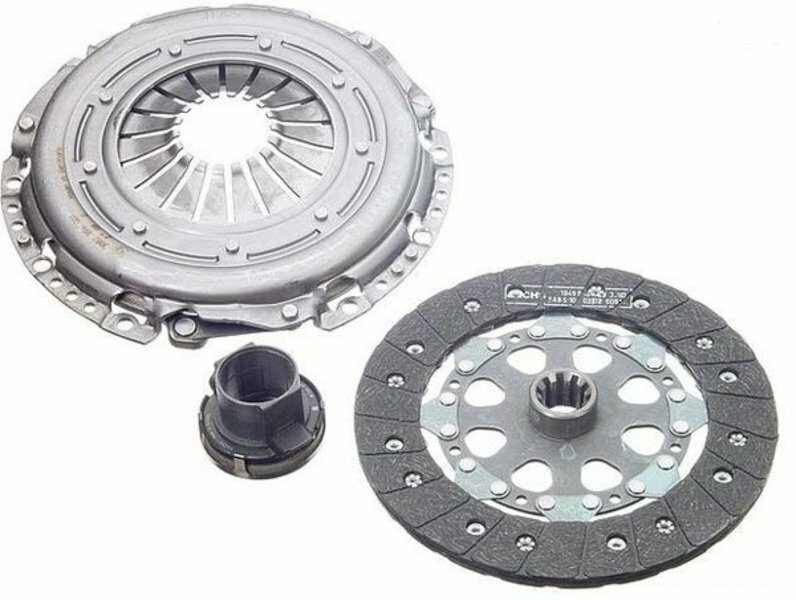 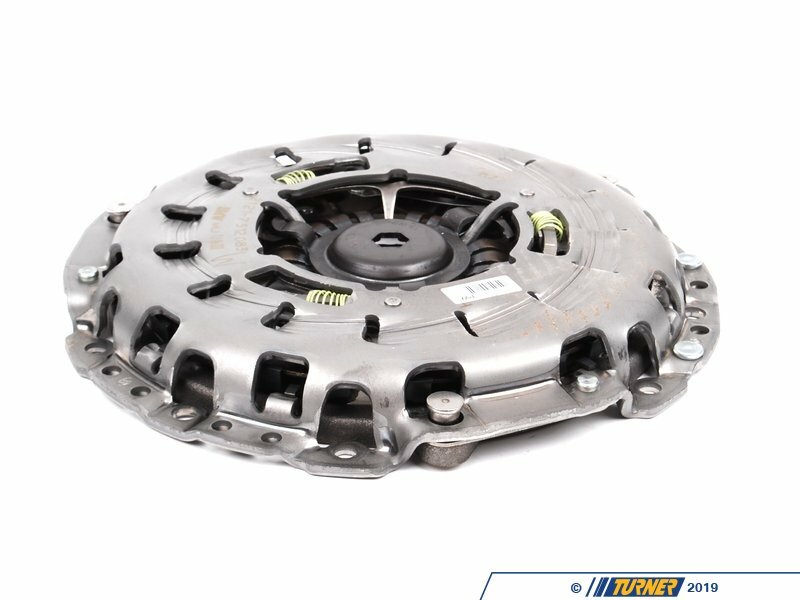 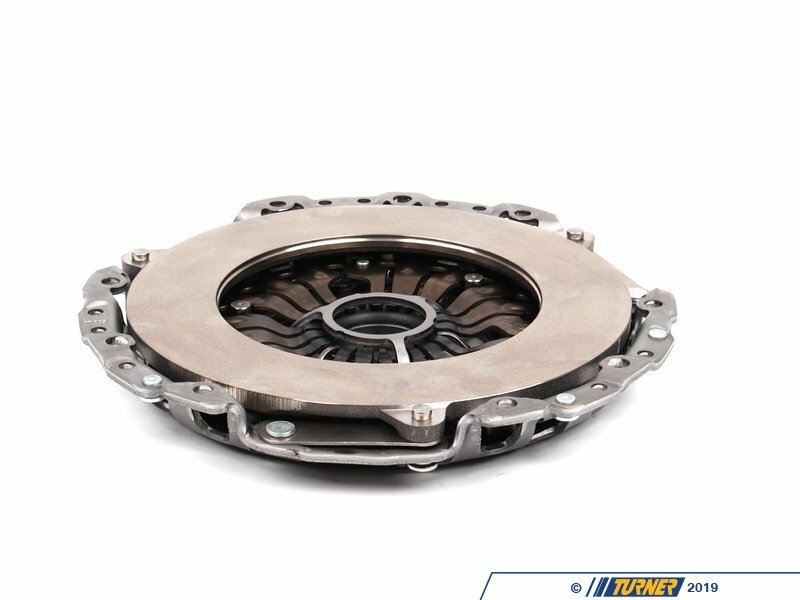 This is a complete clutch kit for the E46 330i 6 speed (03/03+) and 325xi (09/03+) as produced by Sachs or LUK, both OEM clutch manufacturers for BMW. 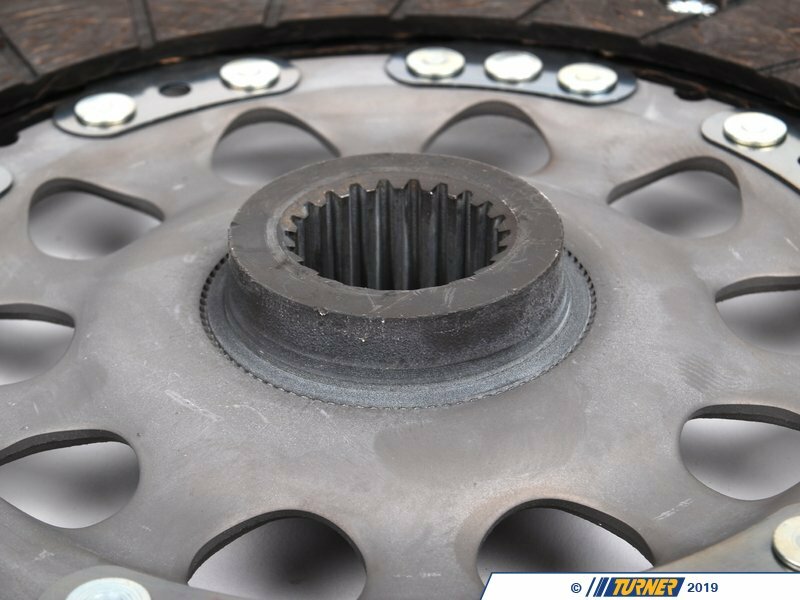 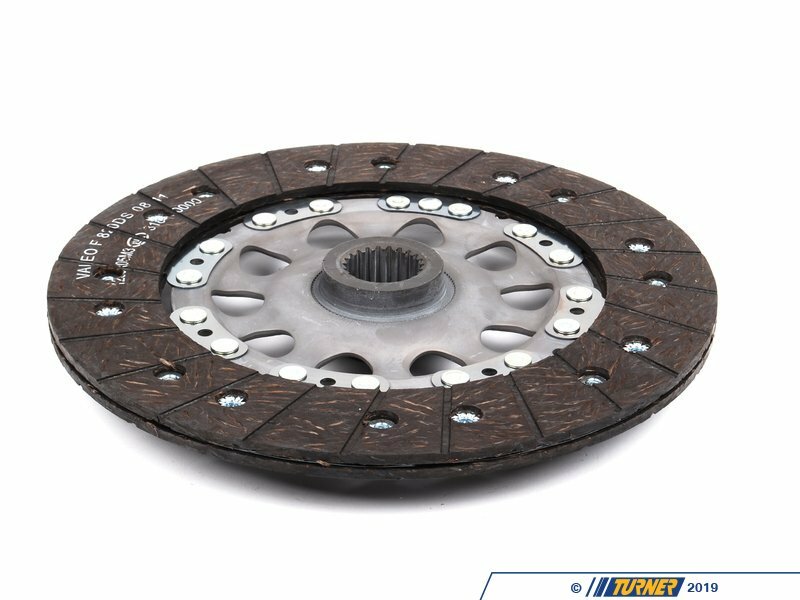 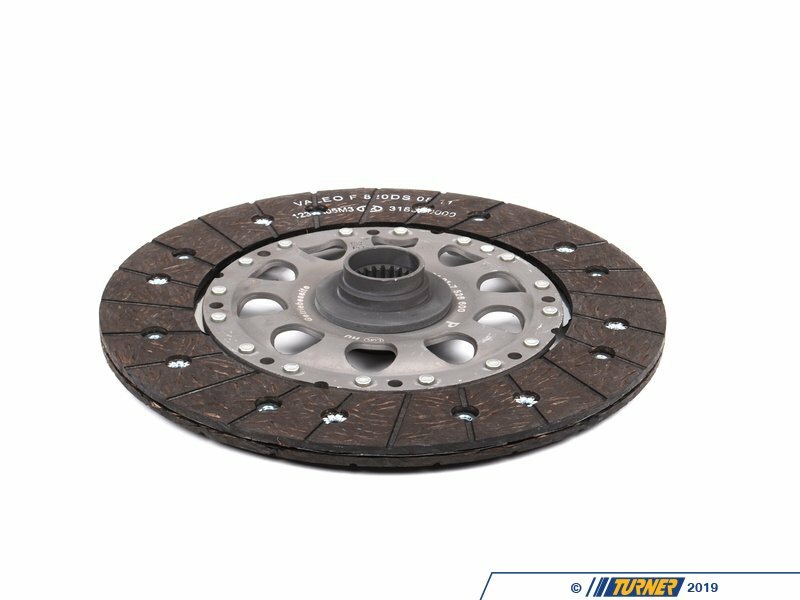 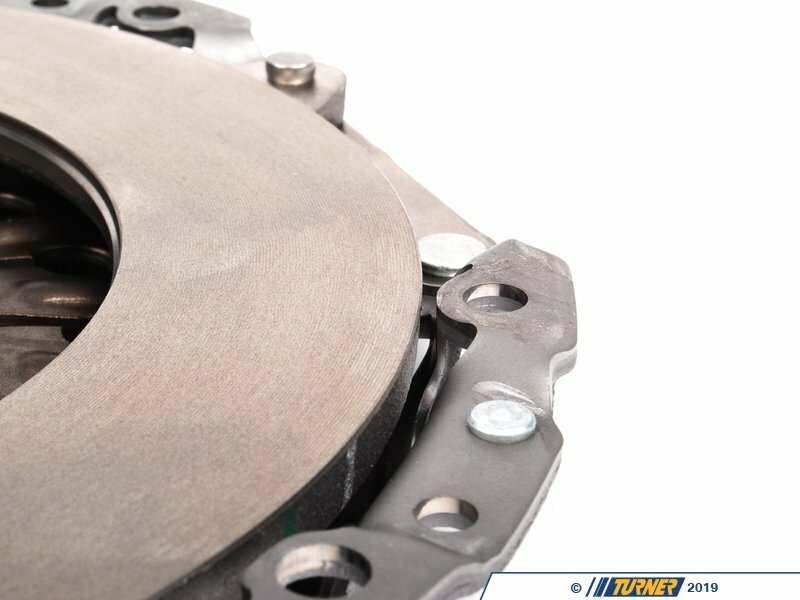 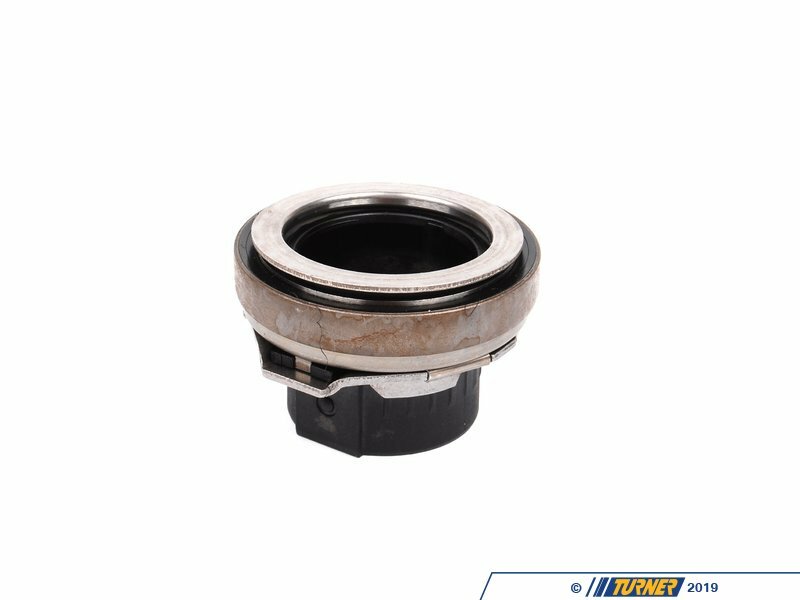 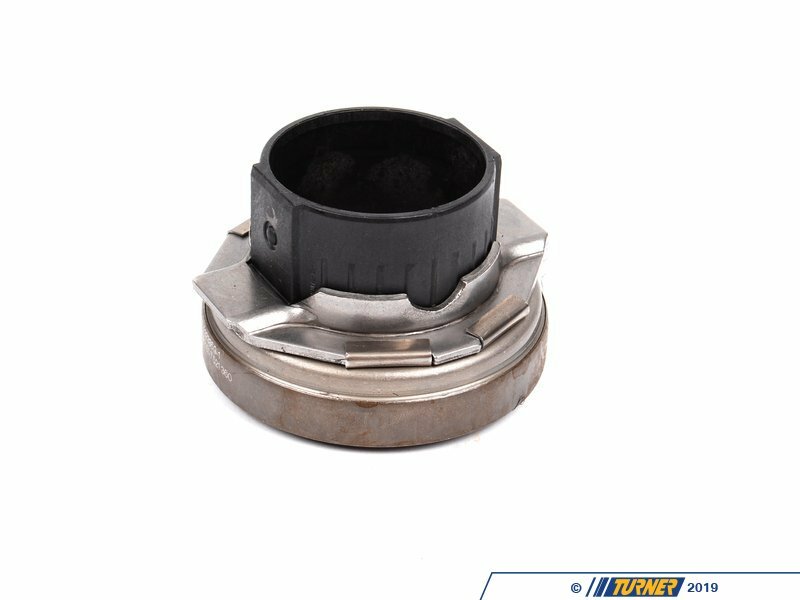 It includes the pressure plate, clutch friction disc, and throw-out bearing. 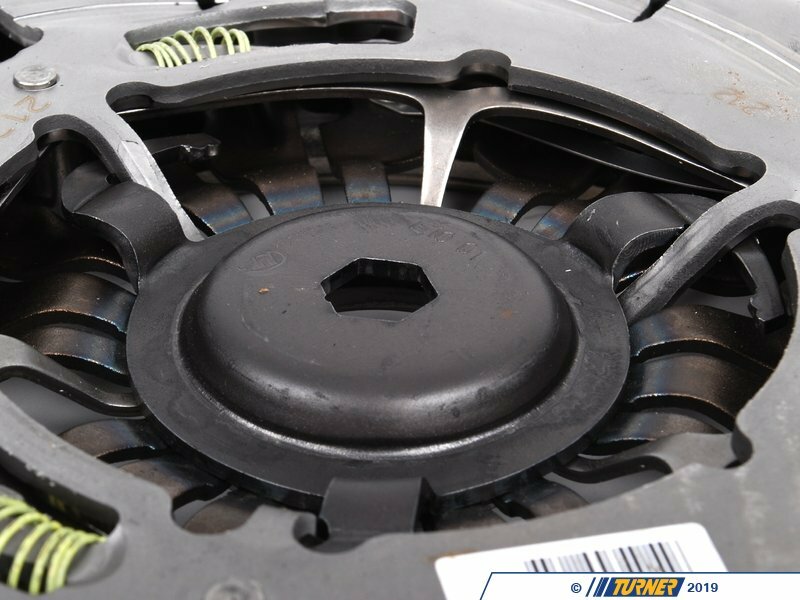 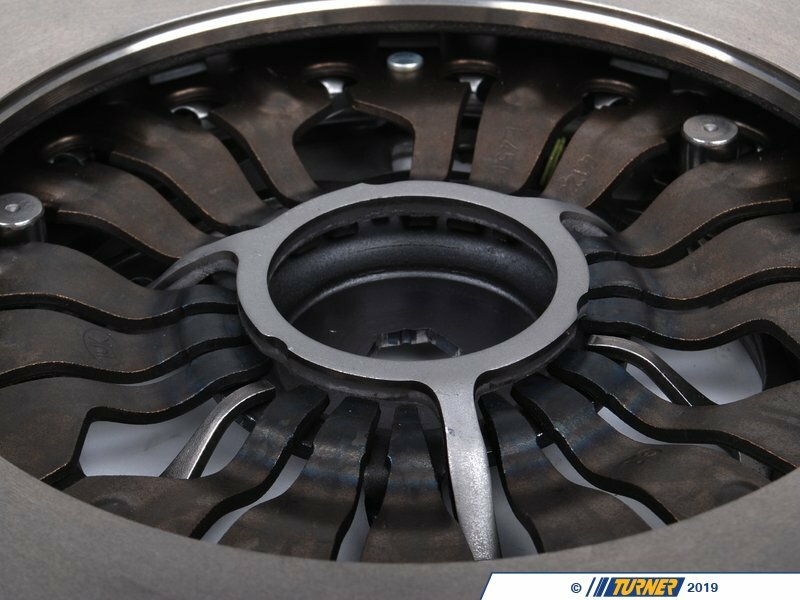 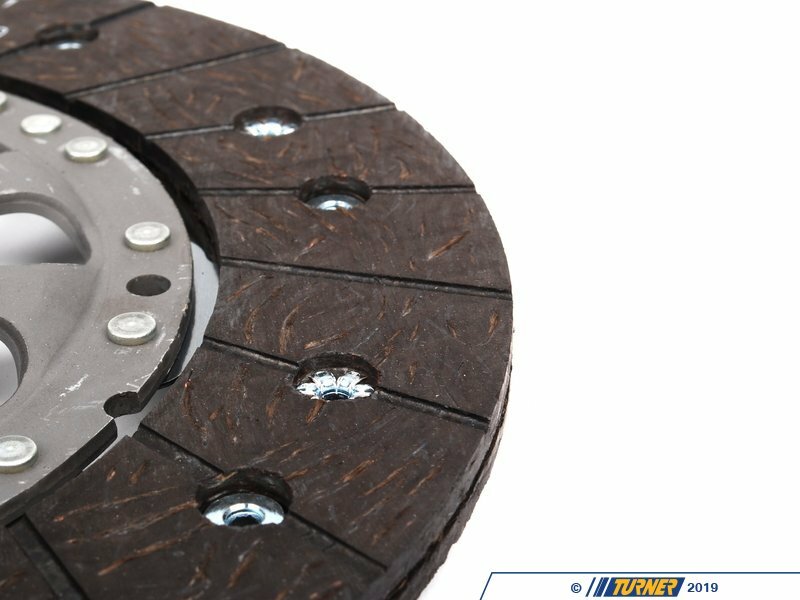 This is the highest quality replacement clutch kit produced for the 330 6 speed models, and as far as we're concerned it is the only clutch kit we would use on our own cars for replacing a stock clutch.